An ex-con (Jack O’Halloran, Superman) hires gumshoe Phillip Marlowe (Robert Mitchum, Out of the Past) to find his girlfriend. Marlowe also agrees to assist another client with a ransom case. Unbeknownst to Marlowe the cases are connected and he quickly realizes that he is over his head. 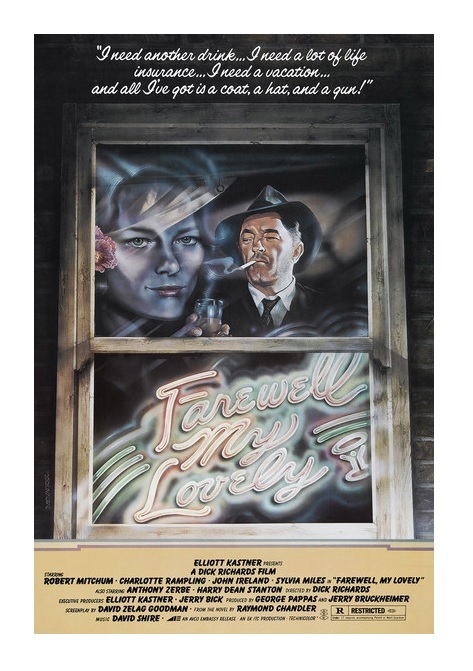 The film is based on Raymond Chandler’s 1940 novel Farewell, My Lovely, which had previously been adapted in 1944 under the title Murder, My Sweet. Although this version is franker, grittier, it isn’t nearly as effective as the 1944 classic. Still, Farewell, My Lovely is a good neo-noir filled with goodies. Farewell, My Lovely has more things in common with Roman Polanski’s Chinatown than with old film noirs like The Maltese Falcon and The Big Sleep. Music and cinematography are similar to Polanski’s classic. In fact, cinematographer John A. Alonzo shot both films. As I said before, Farewell, My Lovely is more explicit than the 1944 movie. David Zelag Goodman’s screenplay doesn’t shy away from presenting the racism and homophobia of the era. The script also accentuates the tawdry — 1940s Los Angeles, California, is presented as a sordid, gaudy place. Is it an artistic choice or a reflection of 1970s discontent? Maybe a little bit of both. Robert Mitchum (The Night of the Hunter) was obviously too old for the role of Marlowe (he was in his late 50s, but looks 70ish). But Mitchum does a really smart thing: he embraces his age and plays Marlowe as a tired, world-weary older man. Mitchum behaves as if this is a detective on his very last case and this attitude creates a sense of melancholia — it’s like an elegiac noir. It shows you how an actor’s interpretation of character can change the entire tone of a movie. 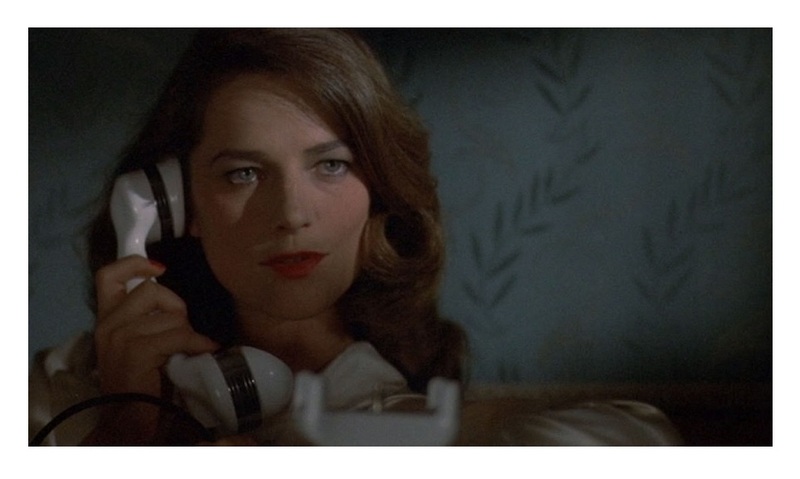 Charlotte Rampling (The Verdict) plays Claire Trevor’s old role, the duplicitous femme fatale. Sadly, her character has been trimmed somewhat. Rampling is a great actress, but she is given very little to do here. Limited screen time doesn’t stop Sylvia Miles (Midnight Cowboy) from stealing scenes. Miles has two brief scenes and she’s great. She received an Oscar nomination, one of the shortest performances to ever get an Oscar nod! 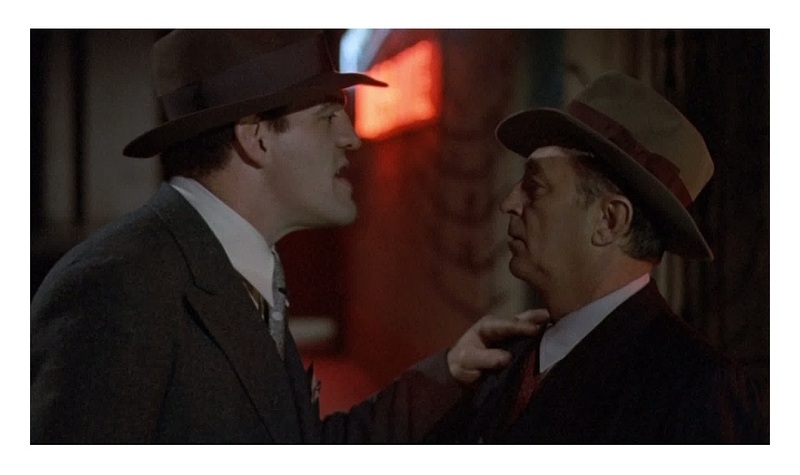 The cast also includes John Ireland (All the King’s Men) and Harry Dean Stanton (Escape from New York) as a pair of cops. Joe Spinell (Taxi Driver) and Sylvester Stallone (Rocky) play a pair of henchmen. Crime novelist Jim Thompson (The Gateway and The Grifters) has a cameo as Rampling’s elderly husband. The film’s pacing is a bit erratic, but this is a decent Marlowe movie. Murder, My Sweet was much better, but Farewell, My Lovely is a fair remake. 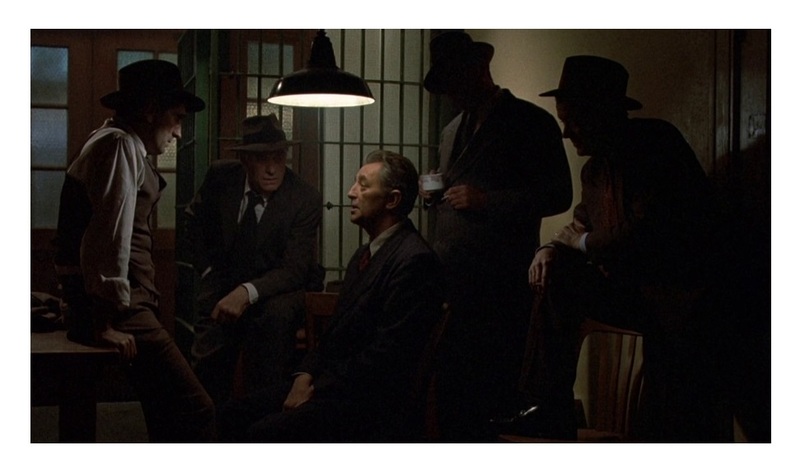 Mitchum is wonderful as an older version of one of our favorite private dicks and he is surrounded by a colorful cast. Color, 95 minutes, Rated R.
I like old dogs on one last mission stories. Hope to check it out. That’s actually my favorite ST movie! 2 and 4 might be better, but like I said I’m a sucker for those stories.